How to choose a correct bending machine? Home > News > How to choose a correct bending machine? 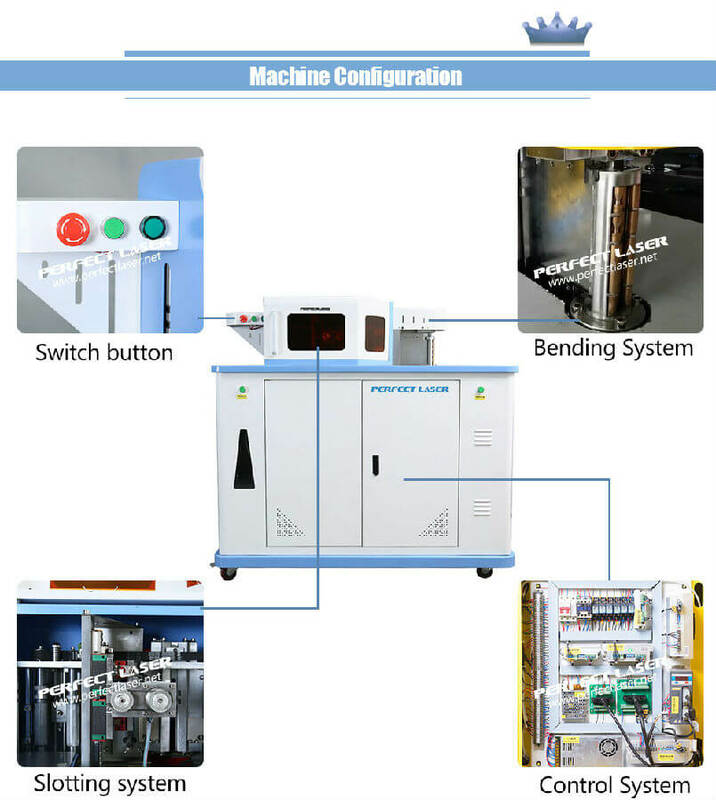 The bending machine, as the name suggests, is a machine that can bend a sheet.It is mainly divided into manual bending machines, hydraulic bending machines and CNC bending machines. 1. Work pieces: Before purchasing, you need to take full account of the size,stroke and the structural height of your parts.We are pursuing a machine that is suitable for our production, and can complete the task with the shortest work table and the smallest number . 2.Variable: You also have to consider the possible variable of this machine. Under the same load, the 10-foot machine bench and the slider's change are four times the 5-foot machine. This means that shorter machines require less gasket adjustment to produce qualified parts. 3.Bending radius: If the bending radius is less than the thickness of the material,it need to use a punch with a front rounded radius smaller than the thickness of the material and turn to the embossing method. In this way, it takes 10 times the pressure of free bending. In order to select the lowest tonnage specification, it is best to plan for a bend radius greater than the thickness of the material and use the free bend method as much as possible. 4.Bending accuracy: bending accuracy requirements is a factor which need to carefully consider, because it determines the need to consider a CNC bending machine or manual bending machine. CNC bending machine slider repeat accuracy is ± 0.0004 inches, manual bending machine slider repeat accuracy of ± 0.002 inches. In the purchase of bending machines, once the choice of improper, production costs will rise, and bending machines can not be expected to recover the cost. So these factors can be used for everyone in the decision to weigh. 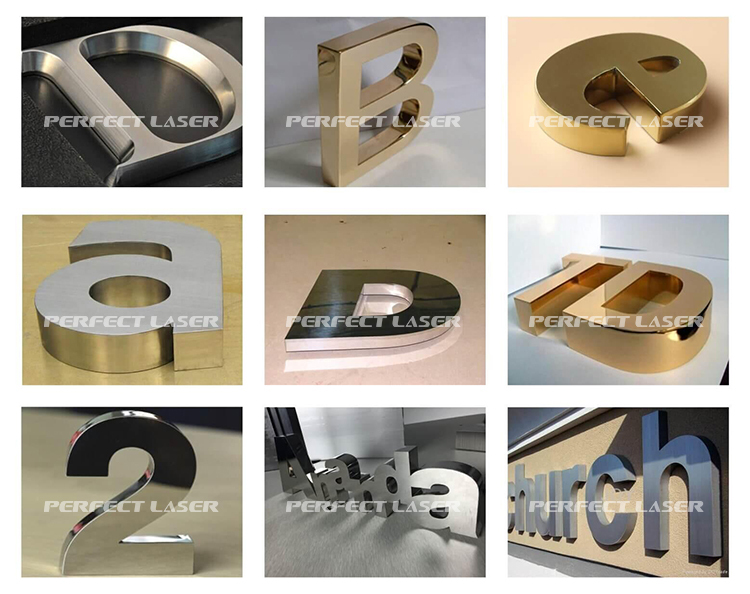 If you want to know more,please click in Perfect Laser .